Keeling Place Homes for Sale | Louisville, Kentucky | Keeling Place Real Estate | Louisville MLS | Joe Hayden Realtor - Your Real Estate Expert! 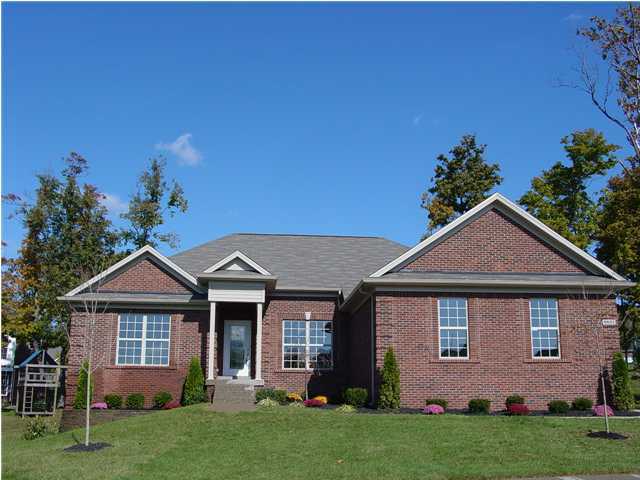 View all Keeling Place Homes for Sale on the Louisville MLS listings below! Keeling Place real estate is located off of Seatonville Road and Lovers Lane near Bardstown Road in Louisville, Kentucky. The subdivision of Keeling Place features newer brick homes designed to showcase modern open floor plans, a fantastic location, plus the convenience of energy-efficient heating and air-conditioning systems, windows, and insulation. The neighborhood of Keeling Place has wide streets with sidewalks to allow residents a safe way to walk and enjoy the neighborhood. Plus, the sense of community is promoted by the home owners association keeping the subdivision clean, organized, and desirable for residents. Homes for sale in Keeling Place are typically priced from $225,000 to over $285,000. Most of the homes in Keeling Place feature newer designs, functional floor plans crafted for active lifestyles, solid construction with brick materials, plus extra space available in basements. Keeling Place is well-priced in the market to cater to home buyers looking for their move-up home, a home that requires more space as their lifestyles change, and for home buyers who appreciate quality construction and modern design. Because open floor plans, upgraded kitchens, spacious master bathrooms, and two-story great rooms are important for home buyers in this market, Keeling Place homes provide great inventory to continuously attract new residents. The area surrounding the Keeling Place subdivision is one of the best in all of the Louisville, Kentucky area for shopping, entertainment, and convenient access to major transportation routes. There is a Wal-Mart very close by, quite a few boutique shops, excellent restaurants such as Sake Blue, plus you can enjoy the Fern Creek Library to find a great book to read. With quick access to Bardstown Road and the Gene Snyder Freeway, residents of Keeling Place can travel to work in Downtown Louisville, plus reach Interstate 64 and Interstate 65 in a very short time. If you are considering buying a home, give consideration to buying a Home for Sale in Keeling Place. 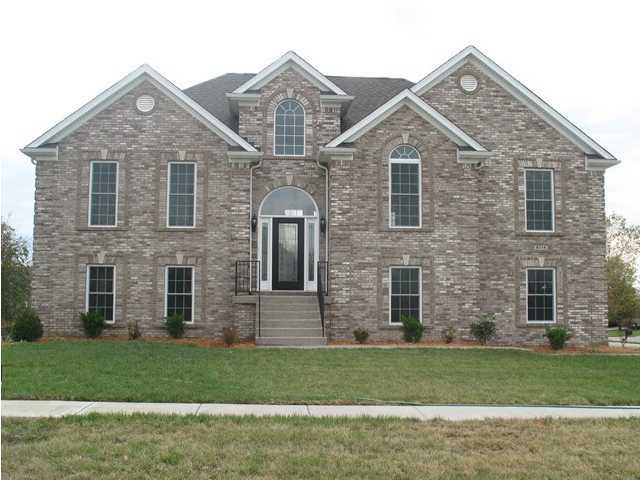 You can search the Louisville MLS for Keeling Place homes for sale by reviewing the listings below. Keeling Place makes a great place to call home!